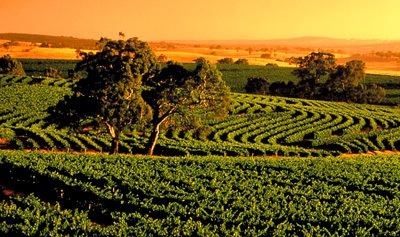 The Tasting Room is a boutique restaurant located on-farm at Mayura Station in South Australia’s Limestone Coast. Showcasing Mayura’s award-winning 100% Full-blood Wagyu Beef, The Tasting Room offers the ultimate in paddock-to-plate dining. Produced on some of the Limestone Coast’s richest grazing land, Mayura Wagyu is regarded as world-class. Guests of The Tasting Room can enjoy an interactive and informative dining experience at the Chef’s Table, conversing with the professional Chef as he expertly prepares and cooks prime-cuts of premium Wagyu beef. Dining at The Tasting Room is a culinary paddock-to-plate experience not to be missed.